Reasonable Modifications for the Disabled- Do I have to pay for it? 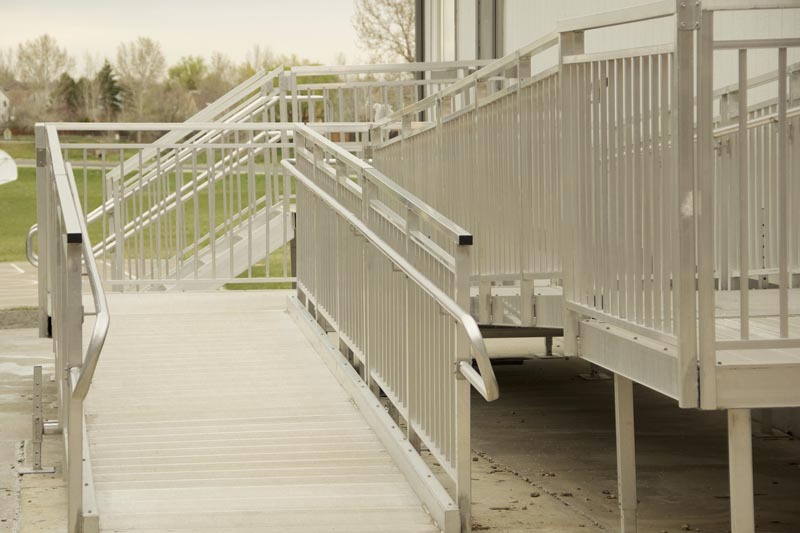 Since handicap/disability has become a protected class, there has been much said and discussed about what modifications should or must be done for those that request such accommodations. Buildings made available for occupancy after March of 1991 must have been constructed in such a way as to meet the design and construction requirements established under the provisions of Fair Housing Act to aid the handicap/disabled protected class. However, HUD failed to provide any real guidance on these design and construction issues for over a decade. Many builders, developers, and operators of multi-family housing units were left to guess what was required. It wasn’t until a few years after the turn of the century that the uniform building codes caught up to the anticipated guidelines for Fair Housing. But what of the many units that were built prior to March of 1991. What are the requirements to provide modifications to those units for the handicapped/disabled? Do modifications have to be made that change the esthetics of a multi-family community? Who bears the cost of those changes? Do common areas and amenities have to be modified in communities built prior to 1991?